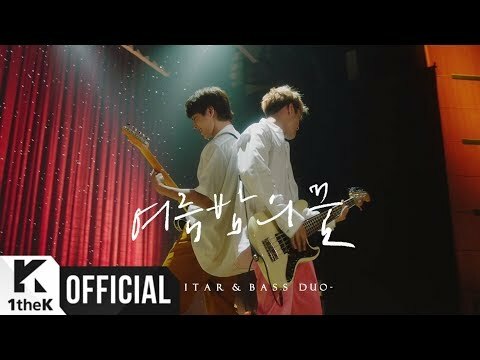 la scelta dei fan: Lee Hongki? 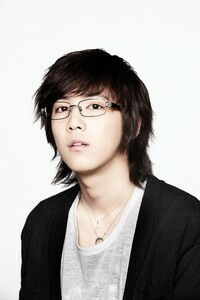 Would te like to data Lee Hong Ki? la scelta dei fan: Yes! He's soooo cute! How do te spell Leader's name?? fanss!! If te are selected as Ftisland manager.. what would te do with them?? fans!! 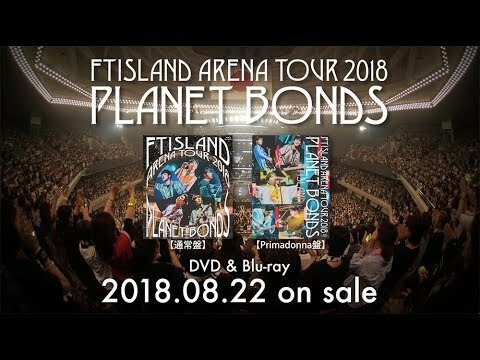 who te want to be your brother among Ft Island member? Man, will the madness ever end? First there was 2PM's Taecyeon, then it was MBLAQ's Lee Joon, and now FT Island's front man Hongki? This is getting pretty ridiculous if te ask me! The boys of F.T. Island arrived recently in Singapore for the Sundown Festival Seoul'd Out concerto this past weekend, and it looks like member Song Seunghyun has had a run-in with an inconsiderate fan. The video below shows Seunghyun walking in his hotel when a girl reaches out and grabs his hair. He points back at her with an angry look, to which she risposte with a shrill cackling laugh. Thats the spirits!!! 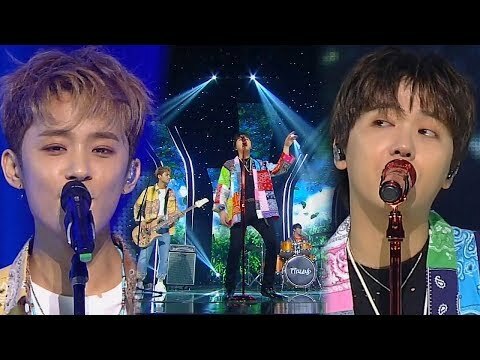 Flowerboy band, FT Island, will embark on their Asia tour successivo year. FT Island will tour Asia countries like, Japan, Hong Kong, Taiwan, Thailand and Singapore in January and February. Of all these countries, ticket sales for their Taipei, Taiwan concerto started first and they were all sold out within an hour, which shocked the organisers. Have te seen some of the pre-released foto of FT Island photoshoot for Marie Claire September 2009 issue? I'm not sure if each of te knows about this. Straight to the main point, based from my reading, the photoshoot ended with a great success. As the boys managed to appear 'manly' and look cool in the outfit. After leaving FT Island back in January, Oh Wonbin has been out of the limelight. He previously stated that he wanted to start a solo career, but that hasn't really come into fruition yet. 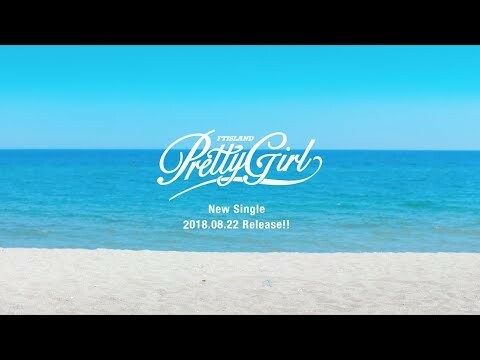 His most recente project was on a track for the You're Beautiful OST / Soundtrack. Without seeing him much these days, I'm sure most of te fan miss him dearly. So here's some foto of him. Recently, Oh Wonbin postato selca (self-capture) foto of himself on his mini hompy. Check out the foto below and thanks to winter_star@ftisg for the sharing the photo. what blood type of girl which hong ki does not wanna date?